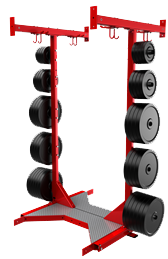 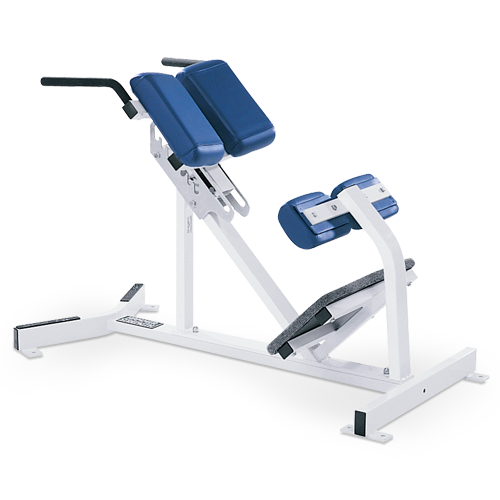 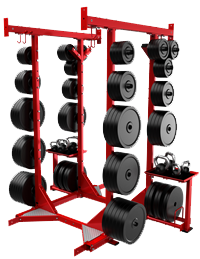 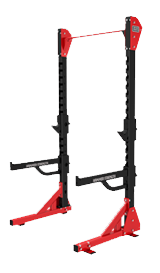 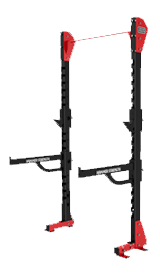 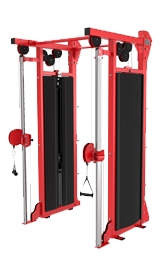 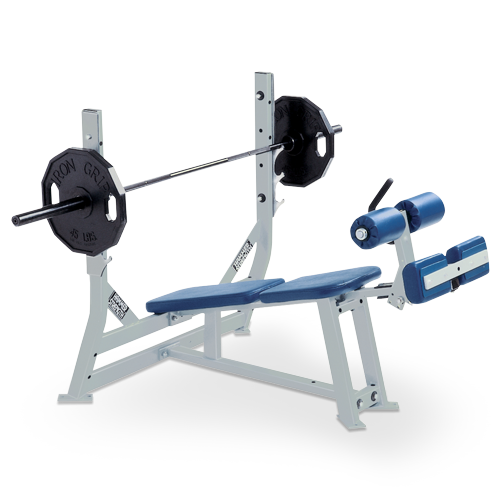 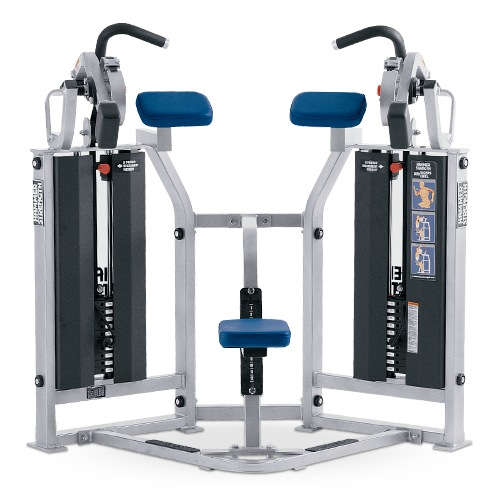 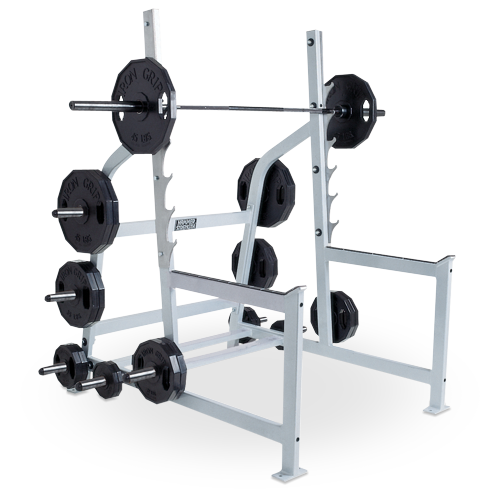 Categories: Hammer Strength, HD Elite, COMBO RACKS. 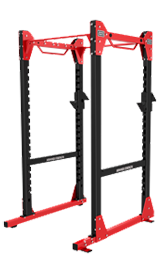 HD Elite offers a variety of front and rear racks you can use as the framework for your desired configurations and training needs. 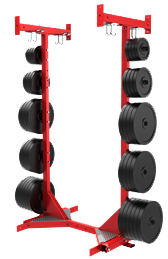 HD Elite’s storage options maximizes your training space with secure features to hold multiple bumper plates and kettle bells. 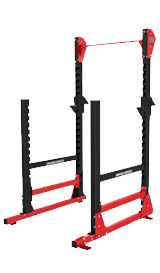 Complete your combo rack by choosing a preferred storage option.